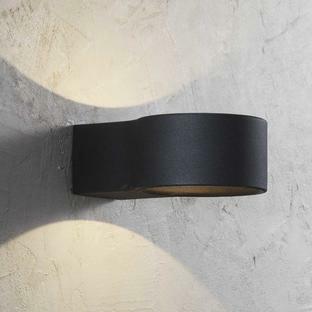 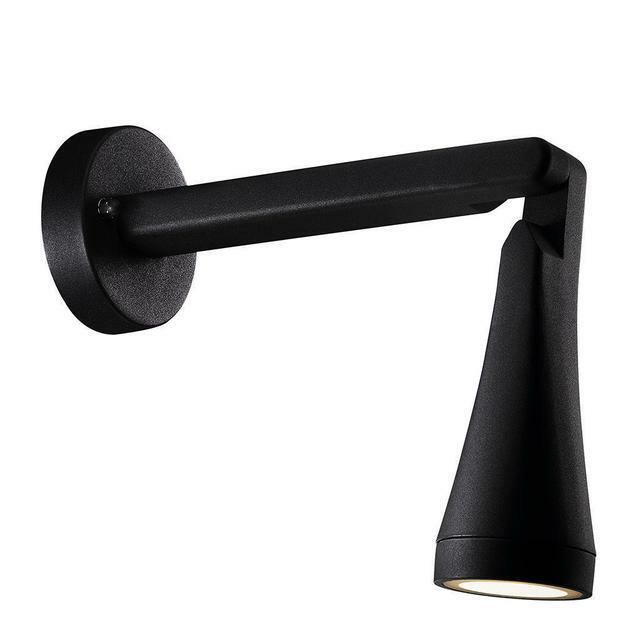 This contemporary styled slim wall light is adjustable to a range of 350 degrees, so that you are able to direct the light where you require it. 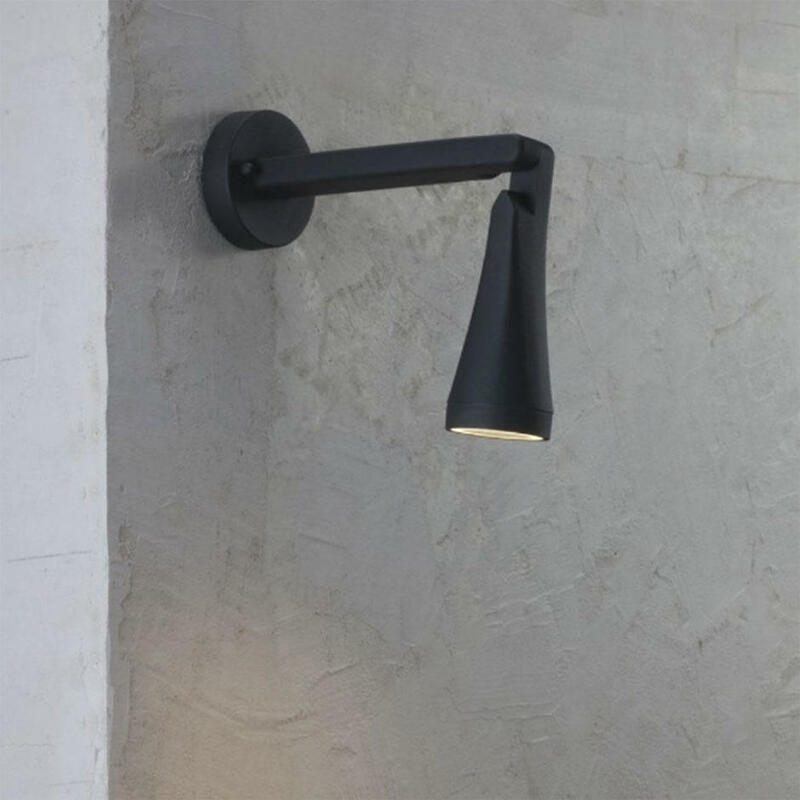 This makes it suitable for smaller spaces or where you may wish to direct the light to a specific space. 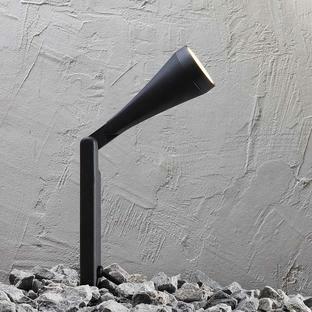 The Mono light is made from aluminium with a black powder coated finish and has a glass lens. 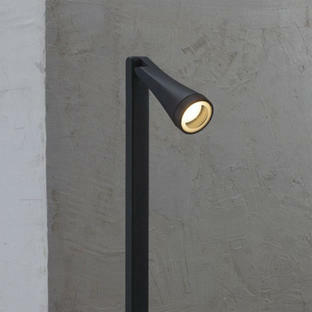 Also available in the Mono range is pillar lighting and spotlight spear lighting.